South Whitley, IN – Martin Partners, L.L.C. announces the recruitment of Mr. Matthew Wojewuczki to the position of Chief Executive Officer at Shindigz. 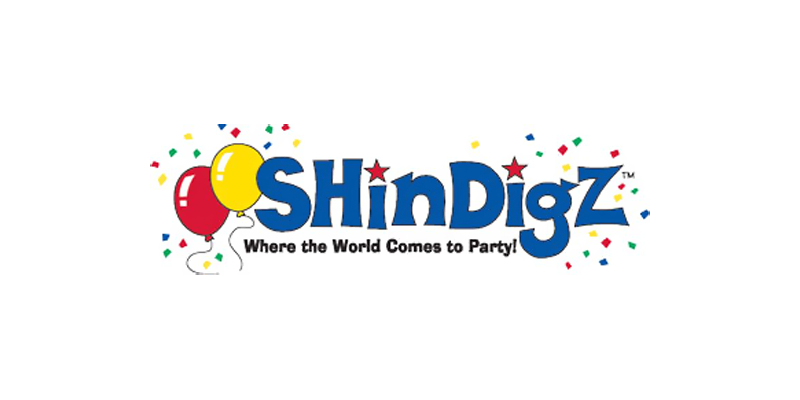 Shindigz is a leading online consumer etailer specializing in party supplies. Prior to joining Shindigz, Mr. Wojewuczki was Executive Vice President, Global Operations for Vera Bradley.